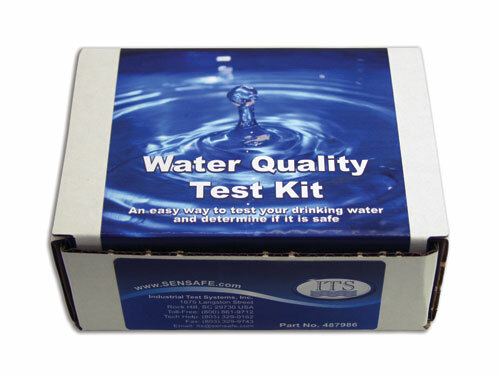 Testing for Heavy Metals in drinking water has become an important part of routine water testing procedures. The presence of too many heavy metals such as lead, copper, manganese, iron, cobalt, nickel, cadmium and/or zinc in drinking water can result in serious health issues for the people drinking the water. Excessive exposure to heavy metals in water may result in birth defects in children, miscarriages, damage to internal organs (i.e. liver, kidneys, intestines, etc. ), and even delays in the physical and mental development of children. While those living close to industrial complexes, mining operations, and facilities which either finish or work with finished metal products have a greater chance of having drinking water contaminated with heavy metals, everyone ought to test their water for metals periodically. 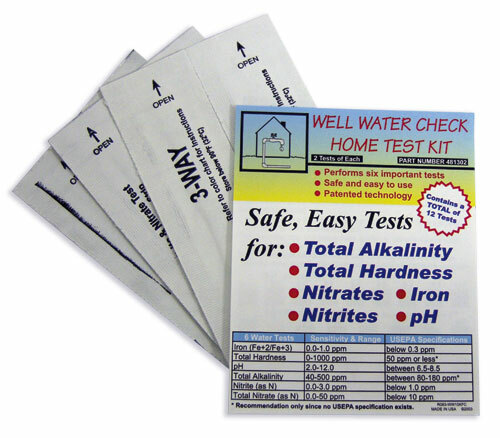 Looking to test specifically for arsenic in water, lead in water, copper in water, chromium in water, mercury in water, total iron in water, manganese in water, or zinc in water? 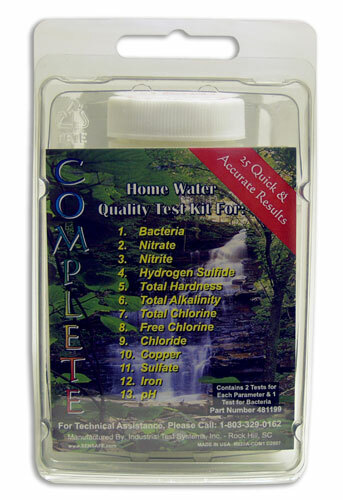 Be sure to check out the latest water quality testing information on our Water Testing Blog.